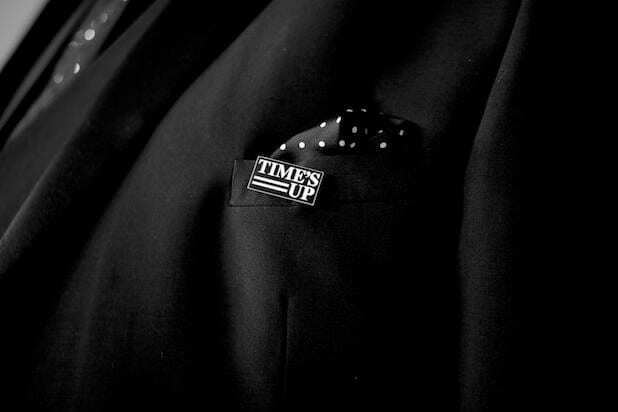 Time’s Up Entertainment, an affiliate of the Time’s Up movement, announced on Friday that it’s using a $500,000 grant from CBS to launch a new initiative aiming to help people of color and those from underprivileged backgrounds jumpstart their careers in Hollywood. The program will start with a “pilot class” of 10 mentees that’ll run for nine months, followed by 50 mentees in each of the next two classes. The program is being led by a group of industry veterans, including Jenno Topping, president of film and television at Chernin, TV executive Tara Duncan, Tendo Nagenda vice president of Original Films at Netflix, and Niija Kuykendall, senior VP of film production at Warner Bros. Entertainment. CBS announced earlier on Friday it had selected 18 organizations, including Time’s Up Entertainment, to split a $20 million grant to workplace sexual harassment and diversity issues. The grant was part of the network’s separation agreement with former chief Leslie Moonves, who stepped down in September after six women accused him of sexual harassment or assault. The grant recipients were also announced one day after The New York Times reported CBS had paid Eliza Dushku $9.5 million to settle a sexual harassment claim. 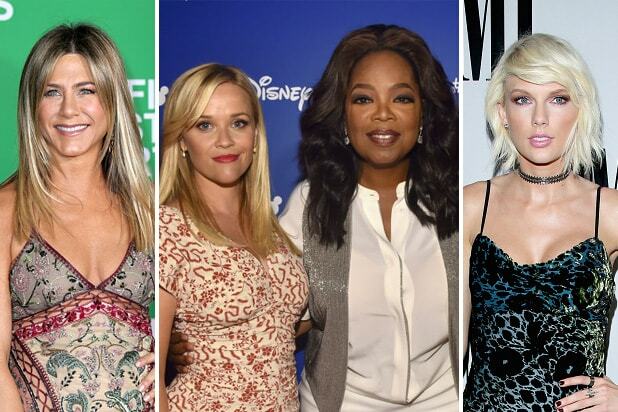 Time’s Up Entertainment said its initiative will create a “new model” to foster “unprecedented engagement from industry mentors and accountability measures.” It will create “powerful peer networks and significant programmatic support” for participants while tapping into the “motivated network of women” involved with Time’s Up. Who’s in the Room will also design a Hollywood curriculum for participants to study, giving them a breakdown on making deals and how to finance projects. Additionally, the program will have a financial aid model that can help candidates to address needs or access opportunities for advancement. The program will provide mentees access to a flexible fund of up to $10,000 per candidate. The money can be utilized for professional development opportunities (i.e. attending a film festival to scout new talent), basic subsidies (i.e. gas cards to offset the cost of daily commuting associated with their job), or emergency relief (i.e. security deposit, car repair).